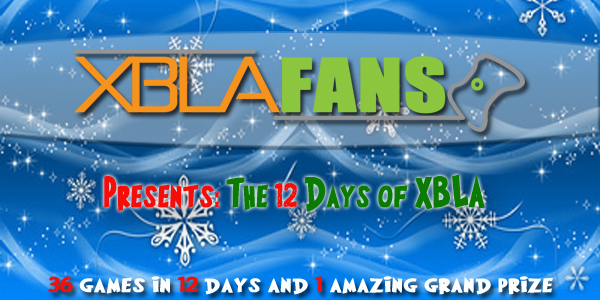 In order to enter the contest at the XBLAFans.com website, you will need to check back here each day between Dec. 12th and Dec. 23, and there will be a daily question that you will need to answer. Each contest will be a bit different in order to keep you all on your toes, but it won’t be anything that our readers can’t handle. We’re not splitting an atom here, we just want to give away some awesome games. Then, every day on Twitter, there will be a standard retweet contest that serves as an additional chance to win. But that’s not all we have planned. As an additional incentive to make sure you come back here to XBLAFans.com and enter each daily contest on the website, we will be giving away a Grand Prize of all 12 games to one very lucky gamer! In order to enter for the Grand Prize drawing, you will need to enter the daily contests here on the site. Every day you enter a contest on the site, you will gain one entry in the Grand Prize drawing. So that means that if you enter the site contests on all 12 days, not only do you gain a daily entry for a single game prize, but you also earn the maximum total of 12 entries for the Grand Prize drawing. A correct answer for each of the daily contests is required for your entries to the daily contests to be valid, but any answer, right or wrong, will still gain you an entry in the overall Grand Prize drawing. So even if you don’t know the answer to the daily contest, give it your best guess. Who knows? It might lead to you winning the Grand Prize. By the way, did we mention that the Grand Prize is worth over $150 in value of the MSP it costs to purchase all that is included? Each daily contest will be posted at 12pm Pacific time and will run until 11am the next day. Daily contest winners will be announced in the proceeding day’s contest post, so make sure you check back each day to enter another contest, and see if you won the previous day’s contest while you’re at it. The Grand Prize winner will be announced on Dec. 24 at 4:00pm Pacific time. The daily Twitter contests will be posted anywhere between 1pm and 3pm Pacific time every day and will only last 6-9 hours at the most. So keep a close eye on your timelines! Technical rules: you are only allowed ONE entry in each daily contest here on the website and in the Twitter contest. It’s the season of giving, so let’s be kind to one another and give each other a fair shot. For the site contest, be sure to have an actual email address attached to your account that you are commenting with. If you win, we will be emailing you first, and you will need to send a response before we send any prize you have won. But if you wish to make this an easier process on both of us, including your Twitter name with your comment would assure a much quicker delivery of your any game you do happen to win. Our Grand Prize Winner is: Shane (@FrogDawg) – Congratulations! 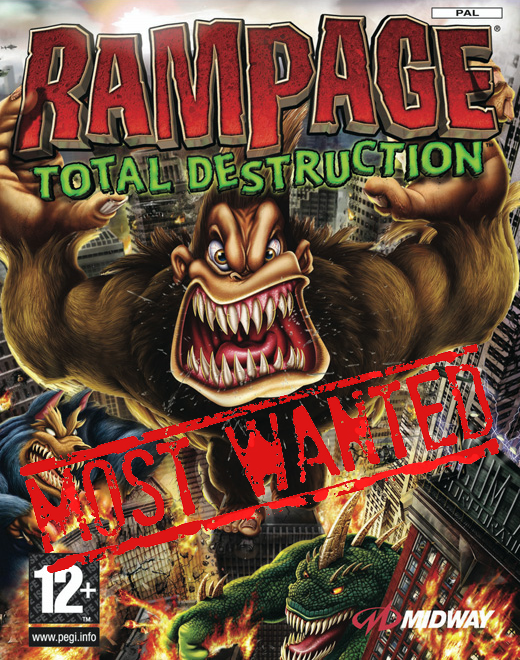 You have won a copy of every XBLA game and add-on listed above! A prize worth $200! We will be in contact with you today on Twitter about claiming your prizes!